Try our premium line of soy sauce with a robust flavor for those that enjoy a bolder taste. Made for dipping sushi and sashimi. 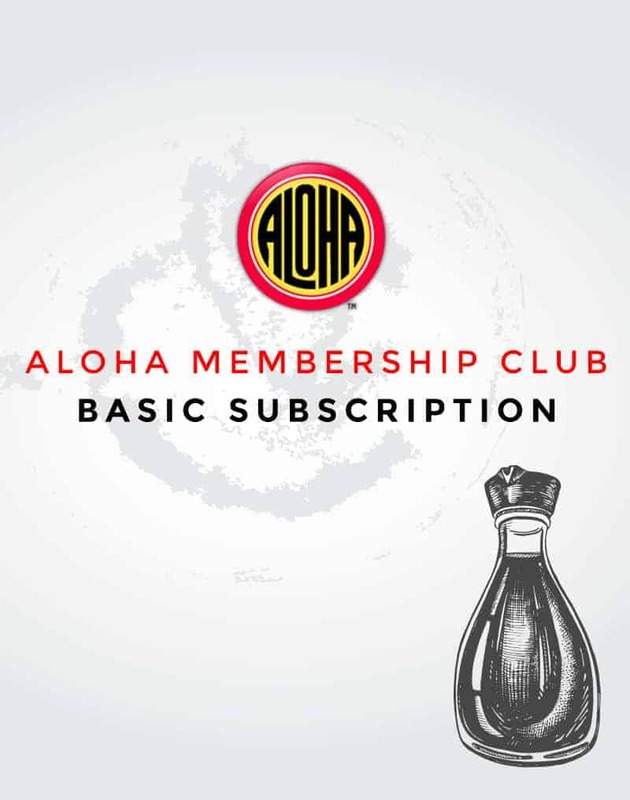 Tradition, local roots, and flavor make Aloha Shoyu products a favorite among Hawaiian islanders and visitors alike, so serve up your next favorite dish with a little Aloha.